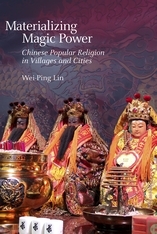 Wei-ping Lin, Materializing Magic Power: Chinese Popular Religion in Villages and Cities. 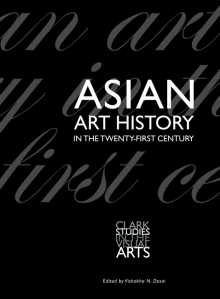 (Cambridge, MA: Harvard University Asia Center, 2015. 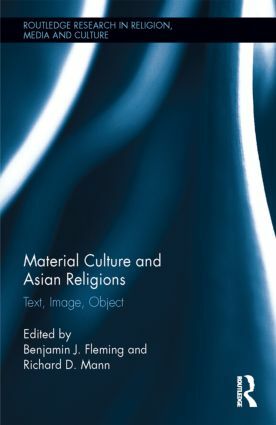 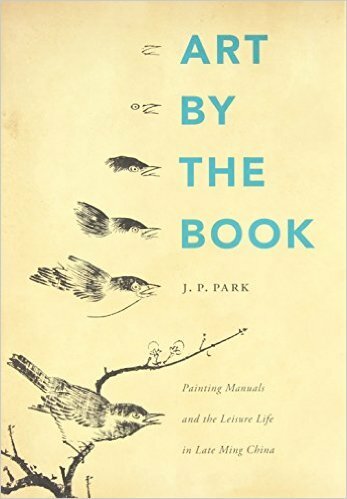 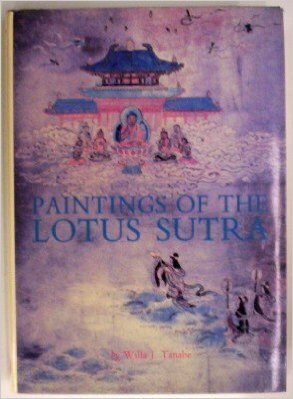 Material Culture and Asian Religions: Text, Image, and Object. 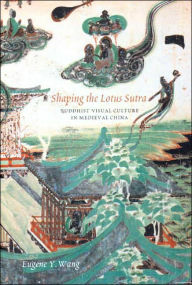 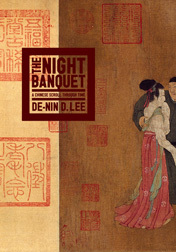 Edited by Benjamin J. Fleming and Richard D. Mann. 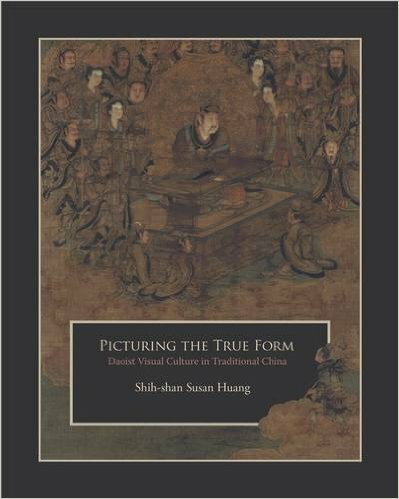 New York: Routledge, 2014.